Robert Sorby have designed this cutter so when using it in a shear scraping action, little to no sanding is required. Once your workpiece has been roughed down, your Turnmaster comes into its own. 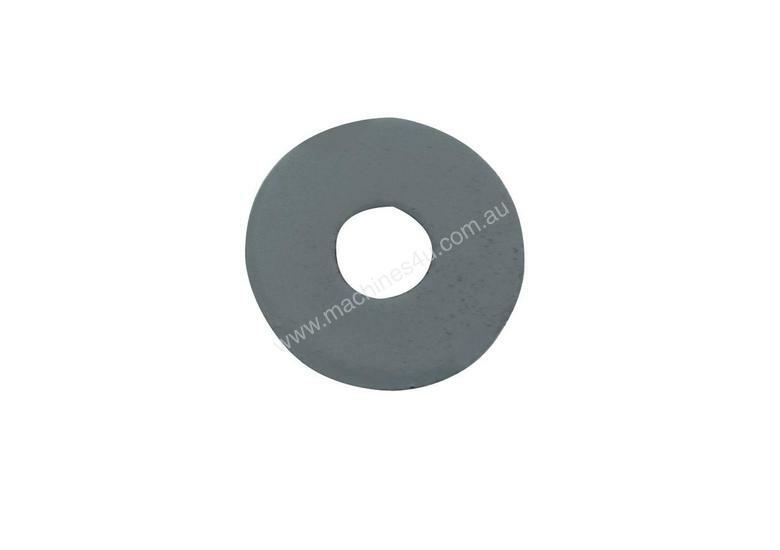 This round general purpose tungsten carbide cutter is good for internal and external cuts for rapid removal of waste. Sharpening is done using a diamond file or honing stone across the top face. Regular honing to maintain a sharp edge will extend the life of the cutter. Made of high quality micro grade tungsten carbide this cutter will provide incredible durability and endurance.